In normal circumstances, the details we have been given in the Irish government’s four-year program ‘The National Recovery Plan 2011-2014’ today would provide an exceptionally large amount of information about the likely outlook for the Irish economy. In the current environment, however, major uncertainties remain. Apart from understandable nervousness about pronounced near term political uncertainty, Irish economic prospects are seen hinging on (i) how credibly the budget gap can be closed, (ii) how the banking sector can be returned to working order, (iii) what terms and conditions are likely to apply to external support to Ireland from the EU and the IMF and (iv) whether the Irish economy can grow in the face of the constraints posed by the first three influences. Today’s four year program leaves us clearer in only one respect, albeit an important one. On balance, the details provided today in terms of precise measures to be enacted appear reasonably credible in terms of mapping out how order can be restored to Ireland’s public finances. However, major questions persist about Ireland’s banking sector, the precise nature of the EU/IMF support program and even about the future of EMU. So, any positive market reaction to today’s news is likely to be limited. While the document published by the Irish Government today is titled ‘The National Recovery Plan 2011-2014;’ in reality, this is an austerity plan focused primarily on correcting the imbalance in the public finances. A sustainable budget position is clearly a necessary but far from sufficient condition for a turnaround in the broader health of the Irish economy. 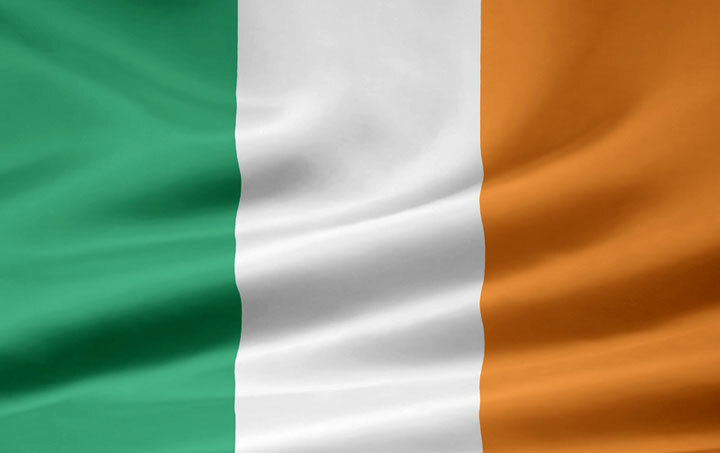 By front-loading much of the pain and by endeavoring to put in place a program that doesn’t worsen Ireland’s attractiveness as a business base, the hope is the Irish economy will be notably leaner and better placed to benefit from an improving global economy. There has already been a sharp drop in Irish wages and prices that has driven a double digit reduction in Ireland’s relative unit labor costs. Today’s announcement of a reduction in the minimum wage and the prospect of cuts in social welfare rates will be further elements in a classically orthodox adjustment. However, the plan provides little that is radical by way of supply side initiatives or significant in terms of promoting near term growth. It may take some time to ‘crowd in’ notably stronger private sector activity. Can the Irish economy still grow? The decision to defer any increase in VAT until 2013 and to implement 1% increases both in that year and in 2014 also reflects a desire not to ‘front-load’ any increase in Irish prices and costs. Department of Finance economic forecasts see Irish inflation at 0.75% in 2011 and 1% in 2012 and continuing stability in prices is needed to help household purchasing power already suffering from higher income taxes, reduced social welfare rates and the drop in the minimum wage from €8.65 per hour to €7.65. Clearly, these measures will weigh on domestic demand and the Department of Finance’s expectation that consumer spending will be flat in 2011 and will pick-up only marginally in subsequent years don’t seem unreasonable. In truth, however, it is difficult to be any way confident about the precise impact of a budget adjustment as large as that proposed against the backdrop of an extremely uncertain environment. In the near term, domestic demand is likely to remain constrained with the large hit to spending power only partly offset by a reduction in uncertainty. The hope is that already hard pressed consumers will survive a front-loaded adjustment and gradually begin to increase their spending. This means that the economy may struggle to deliver the annual increase in employment of 1½% between 2012 and 2014 envisaged by the Department of Finance in the absence of a significant improvement in confidence that acts to reduce the household savings ratio. However, the particular buoyancy of Irish exports and industrial production suggests that the government’s forecast of average annual GDP growth of 2.75% between 2011 and 2014 is not particularly unrealistic and could even prove conservative towards the end of the program.